"We provide care to you and your family with a loving angelic touch"
There’s no place like home, especially when you’re not feeling well. Many seniors are faced for the first time in their lives with having to ask others for help with the every day tasks. We at Angela's Angels Home Health Agency understand these challenges and obstacles. Our home care nurses can help you live safely at home with expert and responsive care. Our staff includes a podiatrist, a dietitian, pastoral care, consulting psychiatrist visiting doctors, and an audiologist all of whom will make home visits for all our clients who are home bound. You will be assigned a case manager who is on call 24 hours daily and who will formulate an individualized care plan to meet your needs. We can help you stop worrying and focus on your health. Contact us today to set up a time to discuss your specific needs. 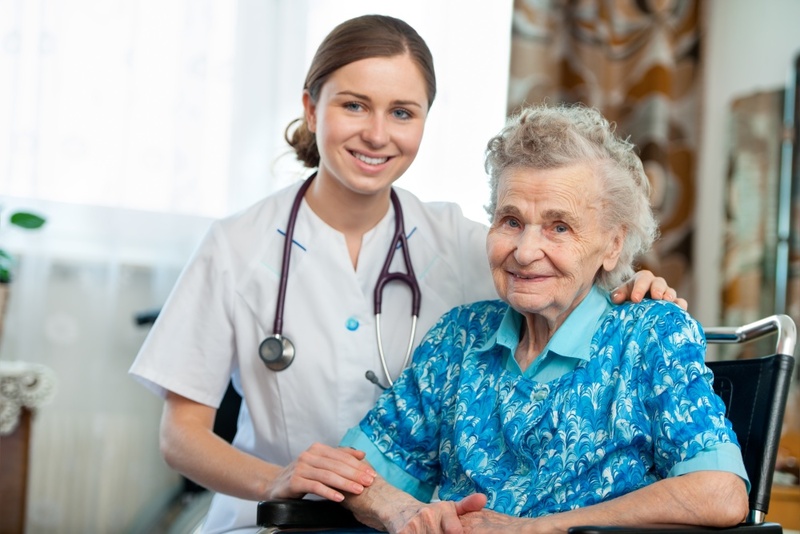 Home health aides work in clients' homes (or residential care facilities) where they help care for those who need services that exceed what companion care can provide. Home health aides provide hands-on care, including feeding assistance, bathing and dressing. In some instances, home health aides will also assist with duties such as taking a patient's temperature, pulse rate, and blood pressure. Having someone to sit and visit with you can help make for a happier life. We provide our clients with something to look forward to. Angela's Angels Companion Care services covers anything from conversation, sharing a meal together or just having someone in the home to fill those lonely moments.